Home > Community > Women’s Inspire Network Conference! 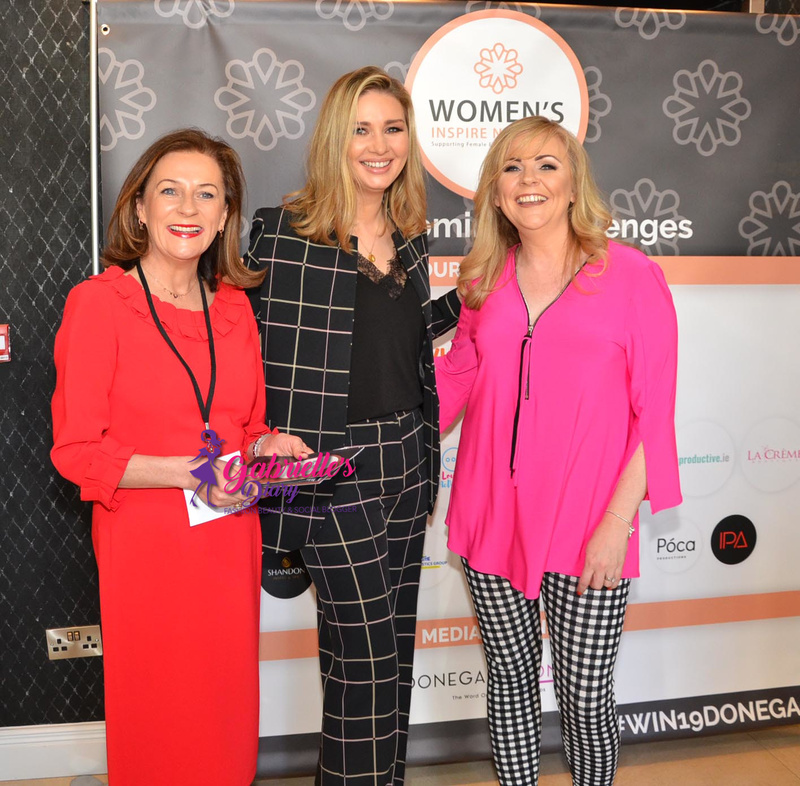 The event got underway at 9am and ended after 5pm with Anna Daly, TV Presenter compere for the day. 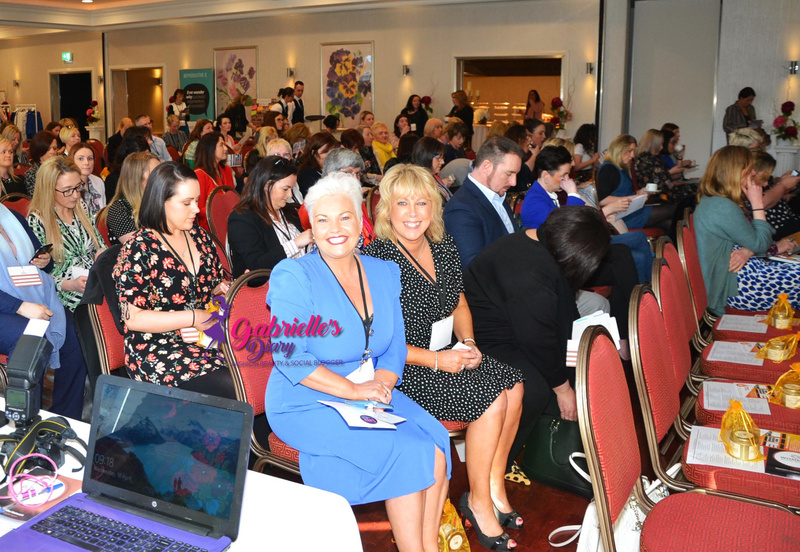 This was a day of networking and learning for over 180 people who attended as they listened to the guest speakers telling their own stories. The speakers included Mags Boland spoke about Valuing your time and how to get the right price for your business service. 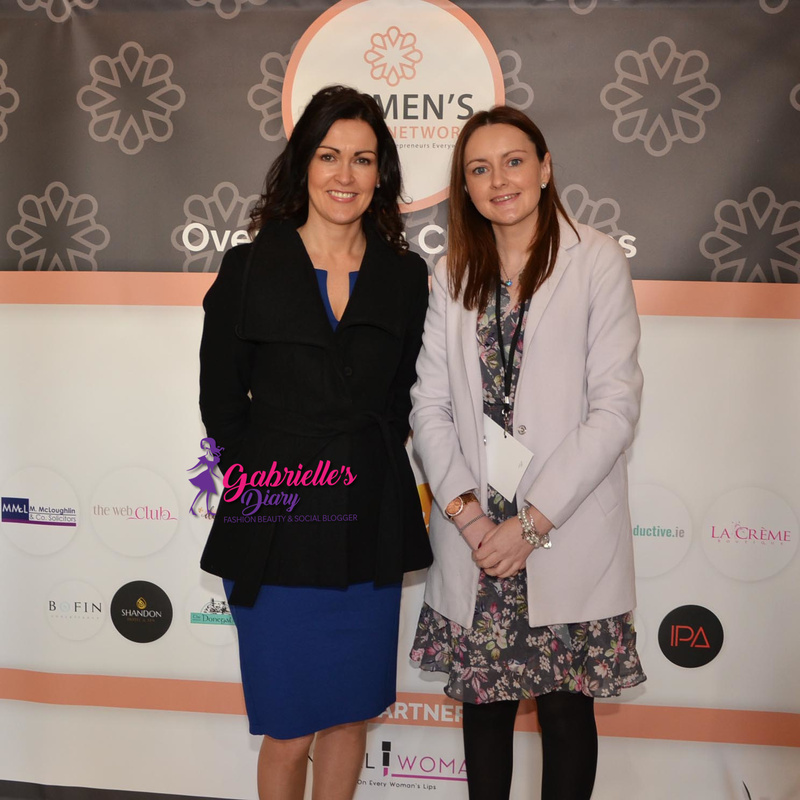 Marian McKenna from La Crème Boutique who gave a short styling masterclass. Anne Tuohy from the Room Junkie who advised to Believe in yourself and ditch the self-doubt for good. Moira Ni Ghallachoir who talked about enrolling more clients and make way for more money. 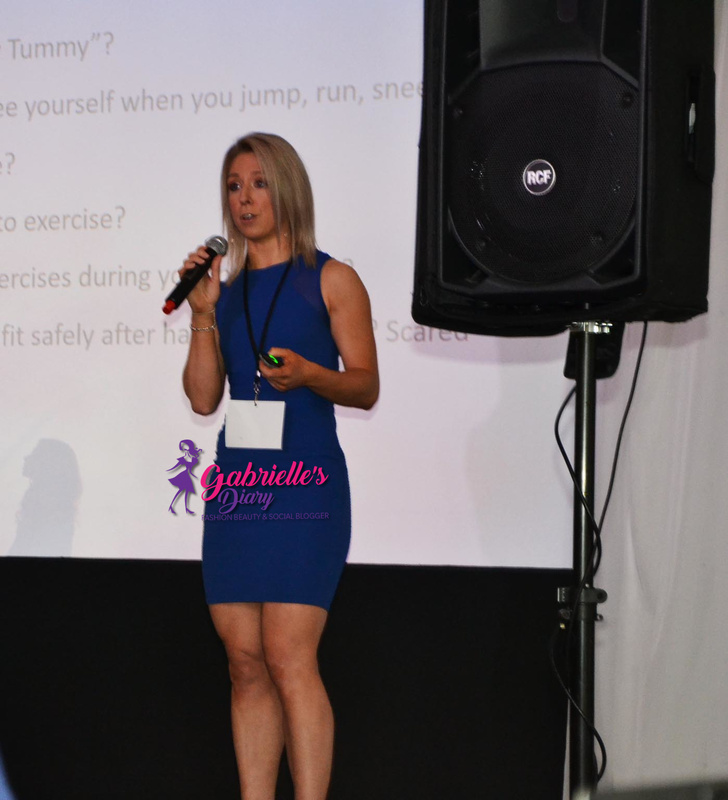 Lorraine Boyce from ‘Down Below Physio’ talked about the Big Taboo. 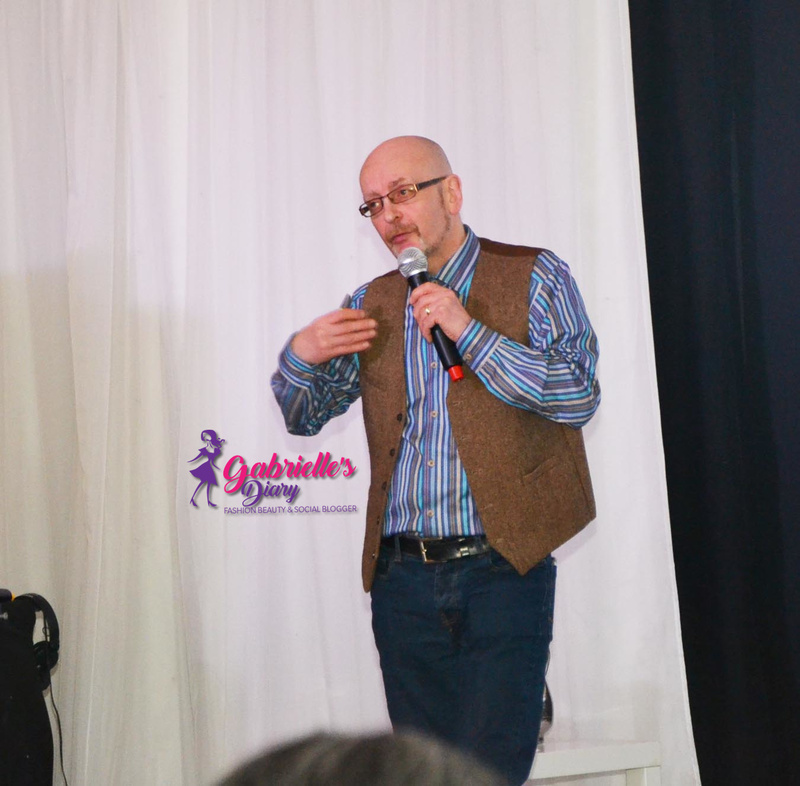 Dermot Devlin talked about how Social Media helped him to overcome challenges and highlighting issues. Sharon Thompson, Author spoke about how to get your book published. Michelle McLoughlin spoke about getting comfortable with accountability -a different perspective. 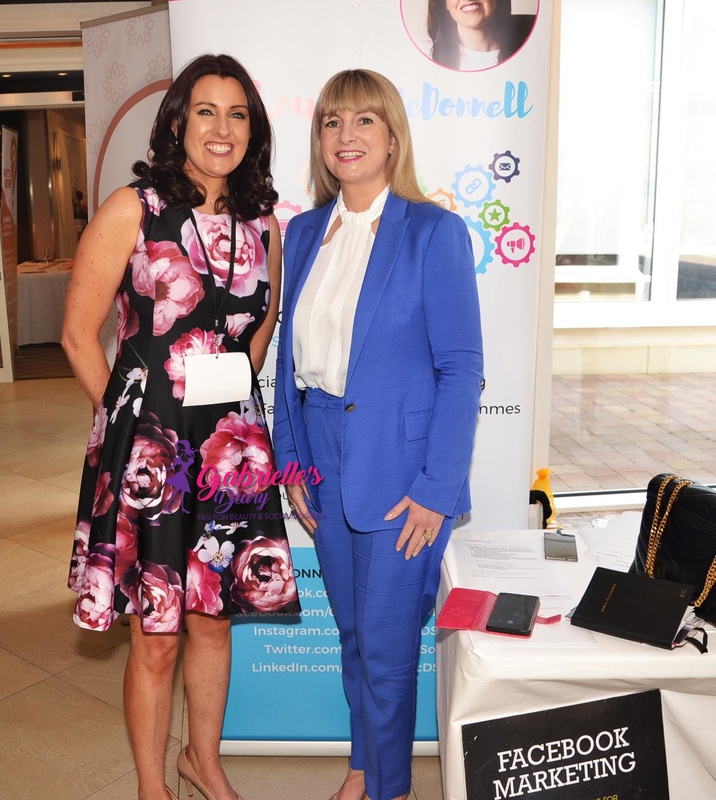 Louise McDonnell gave advice on how to tap into the power of FB and Instagram adverts to build a brand awareness and drive sales. Zack Gallagher, the only male speaker among the ladies!! 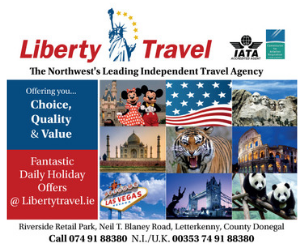 Zack from the Irish Food Guide talked about the use of Social Media for your food and tourism business. 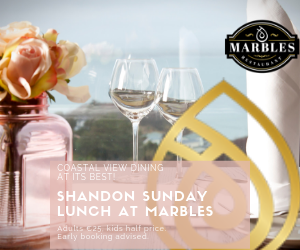 After 1pm lunch was served In the Ballroom for everyone and it was back at it after 2pm where three audience members were invited to the stage interviewed by compere Anna Daly for the day. 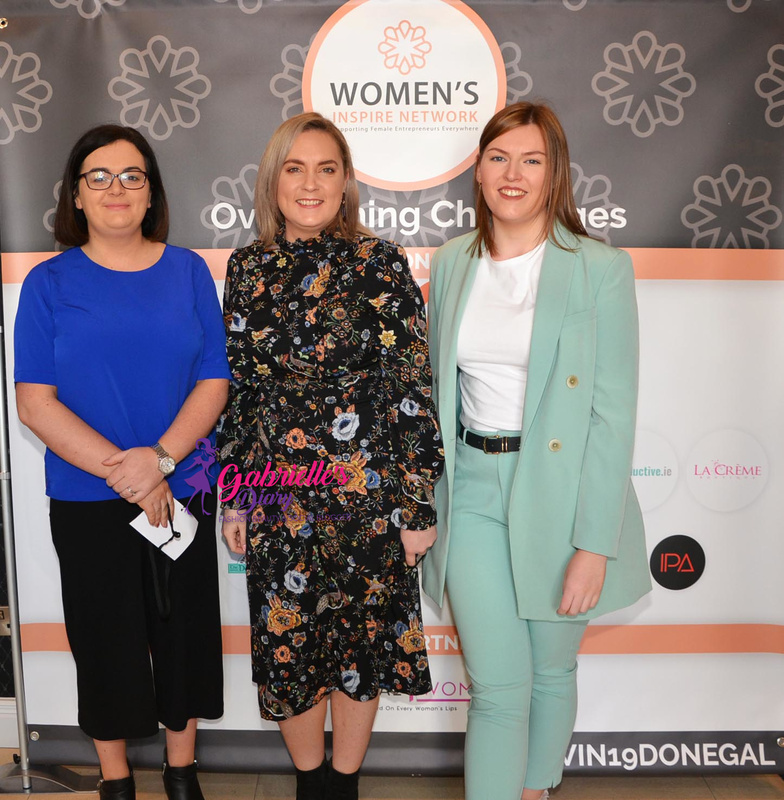 The third last speaker was Patricia Greene, Aoife Keady and Moira Dunne. 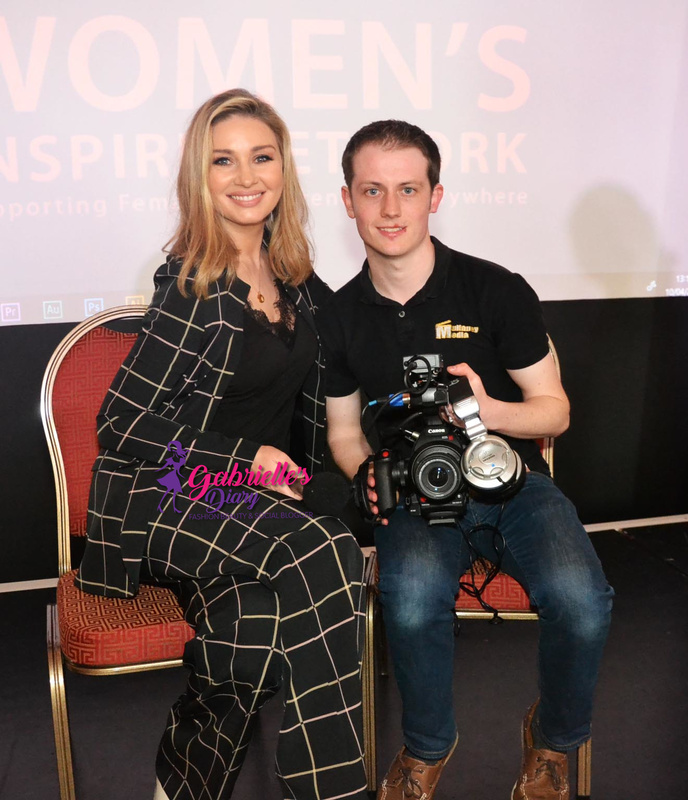 It was then time for the lady herself Samantha Kelly, Founder of the Women’s Inspire Network to say a few words, followed by an interview from TV presenter Anna Daly from Virgin Media 3. 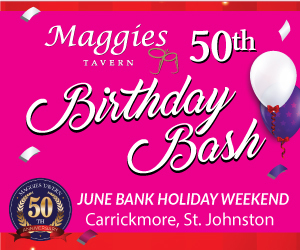 Media partner on the day was Donegal Woman. 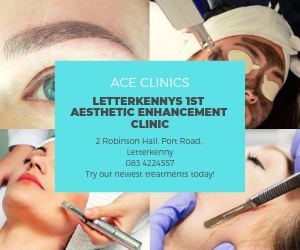 Thanks to the Elaine Gormley and her team from the Shandon Hair Spa who travelled to Harvey’s Point to do the hair and makeups for the guest speakers and not forgetting Trisha and Siobhan Barrett Doherty. 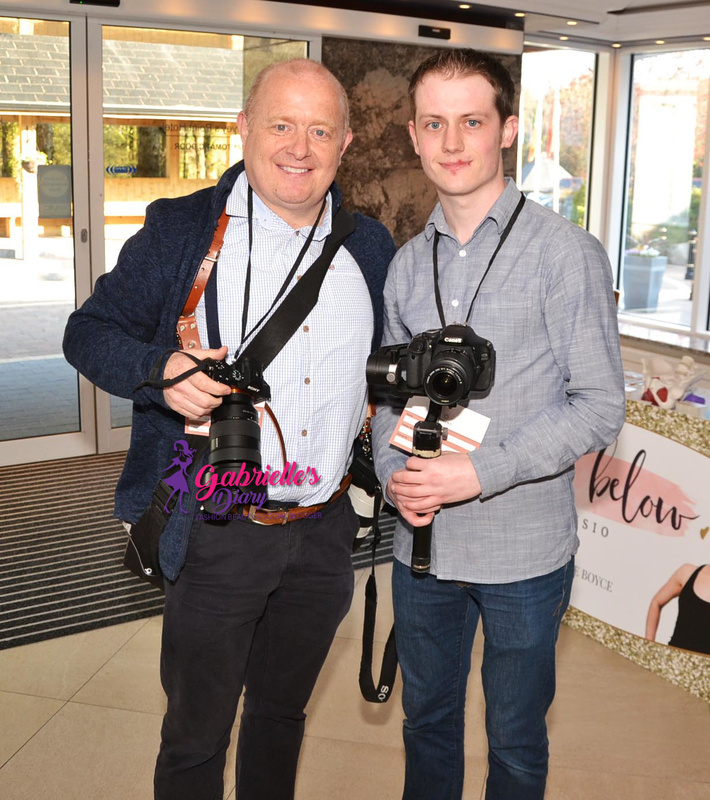 Capturing all the action at the conference today were Gerard Gormley and Peter Mullaney. 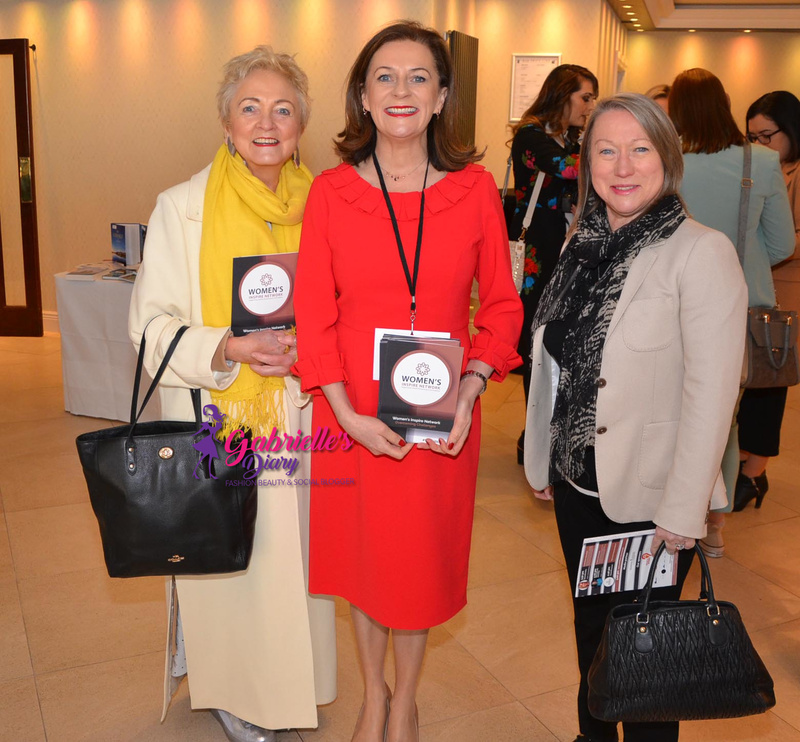 Deirdre McGlone, Anna Daly and Samantha Kelly. 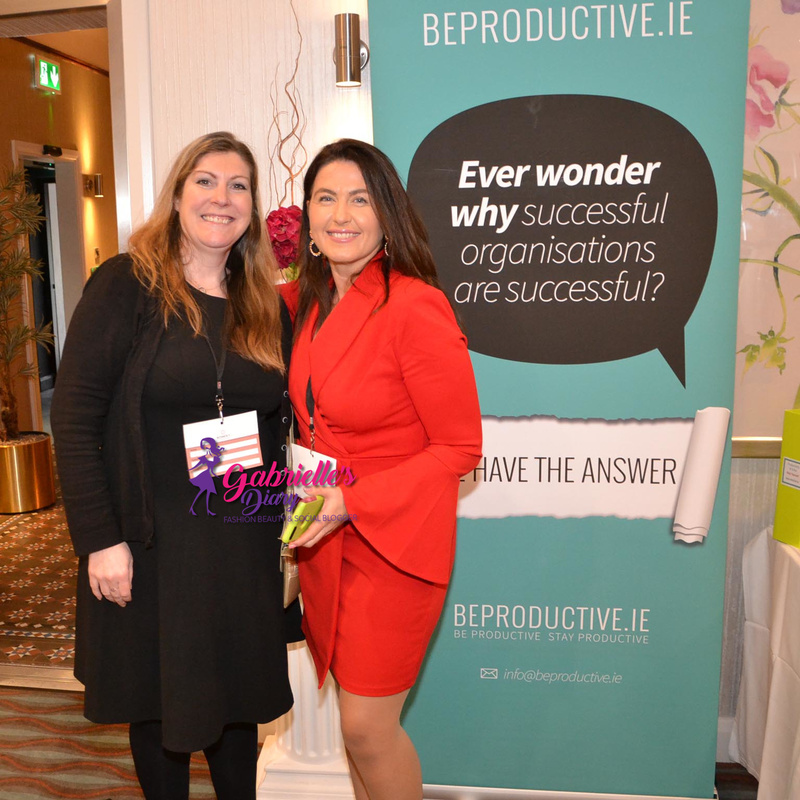 Arriving at the conference were Yvonne Boal and Carmel Brennan from Bank of Ireland. 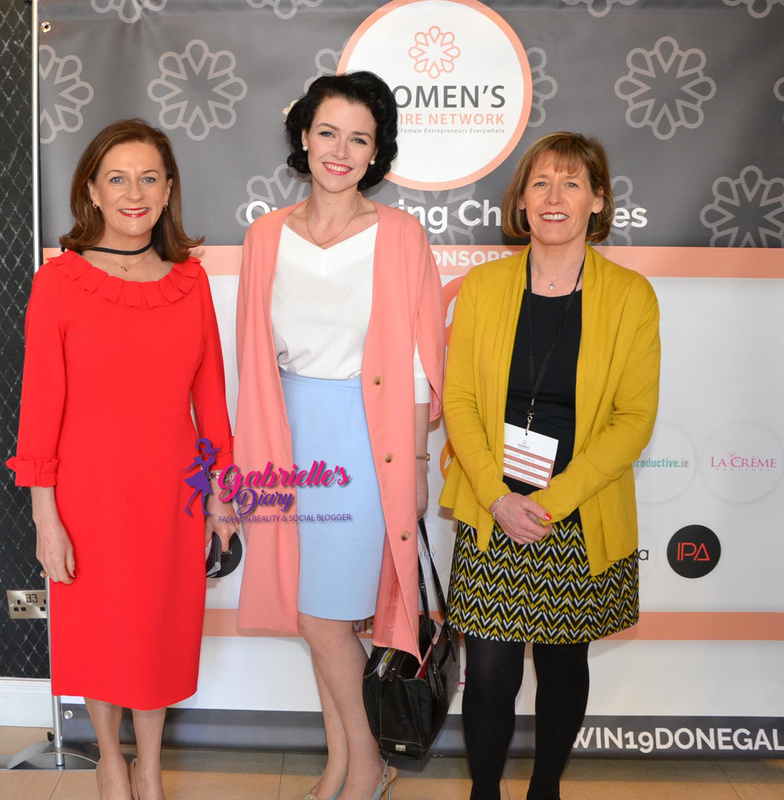 Clare McNickle from Clare Clothing, Deirdre McGlone and Frances Spears, Mourne Antiques. The girls from McElhinney’s Joanne, Ruth and Niamh. Lorraine Boyce and Emma Boylan. Deirdre McGlone, Meg O Hara, Megnificant Creative and Mary Louise Ward. 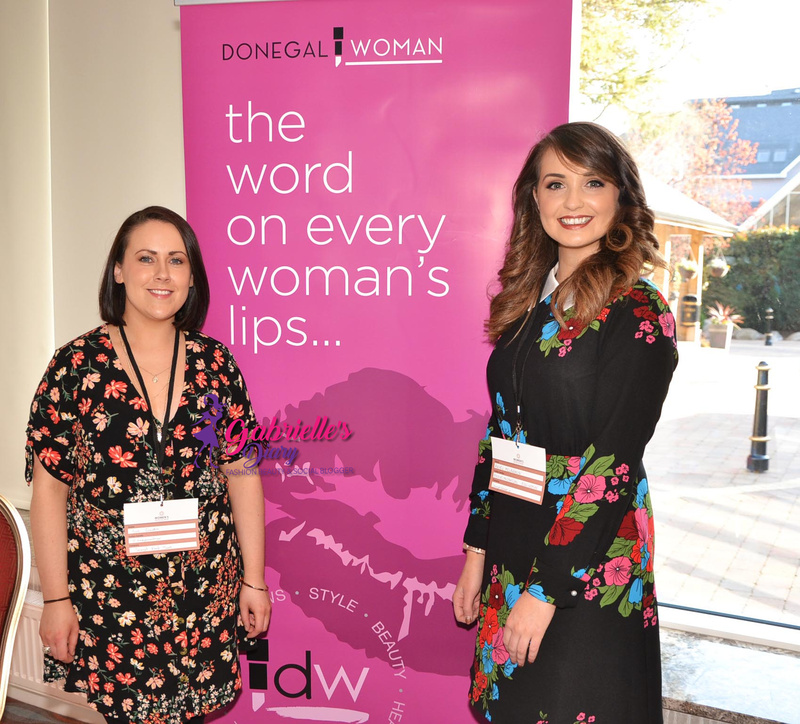 Sue Glackin and Rachel McLaughlin from Donegal Woman. 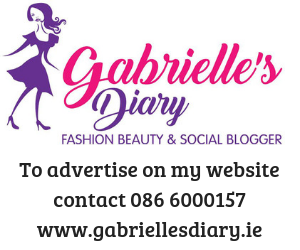 Marian McKenna from La Creme Boutique. Anne Tuohy from the Room Junkie. 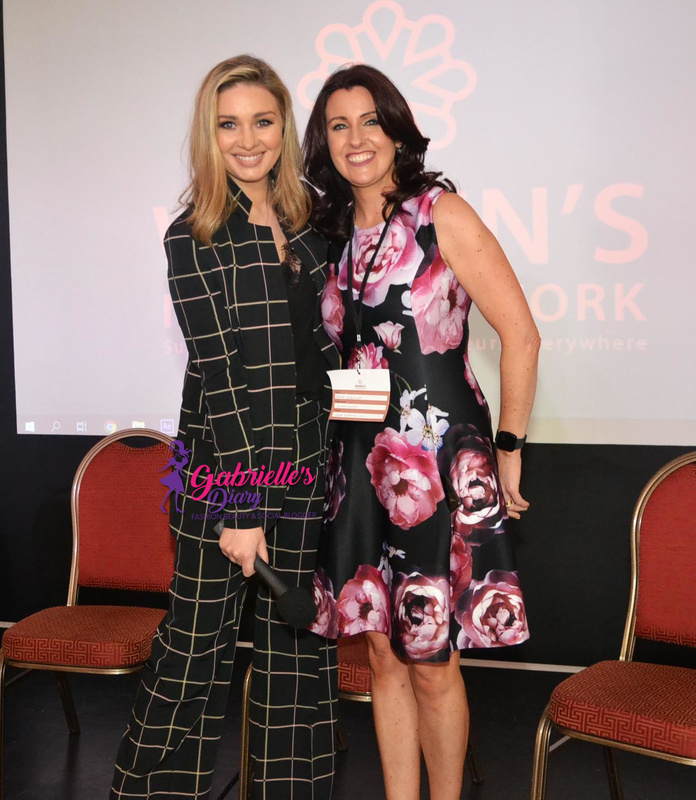 The ‘tweeting goddess’ and founder of the Women’s Inspire Network Samantha Kelly. 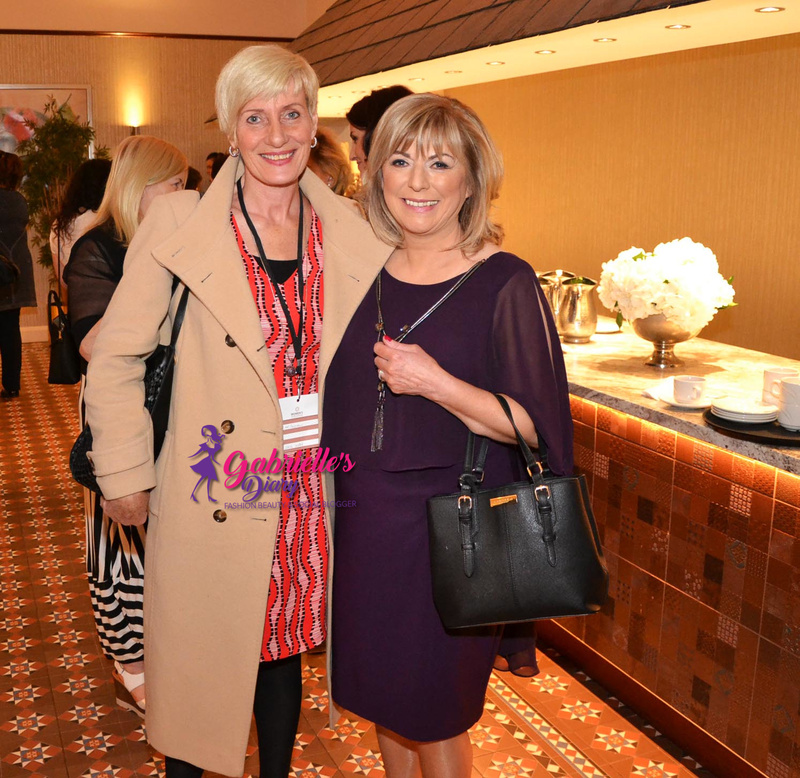 Julia McAndrew from Kangen Irish Water and Anne Tuohy from the Room Junkie. 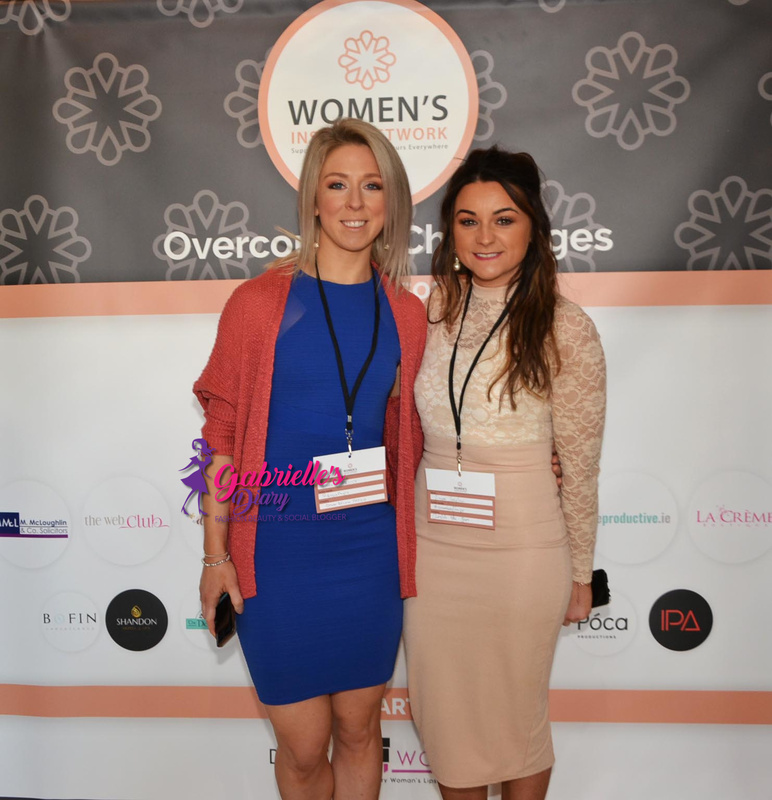 Aoife O Breen and Lisa Kelly. Team Shandon, Trisha, Elaine, Mary and Siobhan who did the hair and makeup for the guest speakers. Lorraine Boyce from Down Below Physio. Louise McDonnell and Karen Gorman for The Karen Gorman Academy of Speech and Drama. 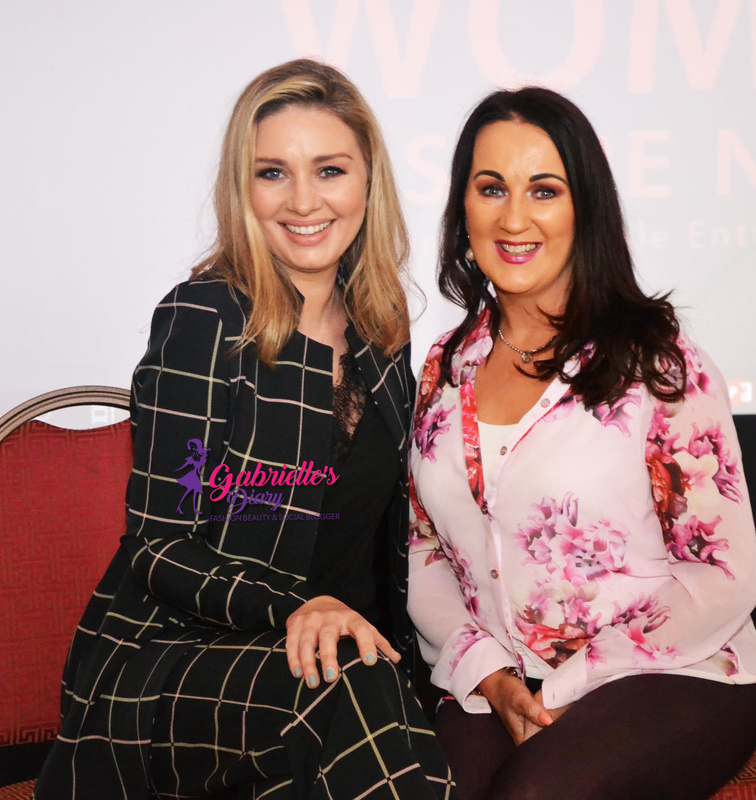 Anna Daly and guest speaker Louise McDonnell. Louise McDonnell on stage giving her talk on the power of FB and Instagram. 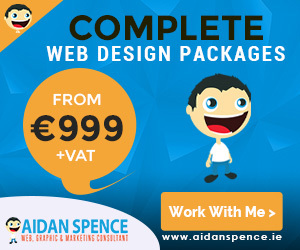 The compere for the day TV Presenter Anna Daly and Peter Mullaney from Mullaney Media. Congratulations Amy, the new Donegal Rose! The Calendar Girls, Rachel and Laura! 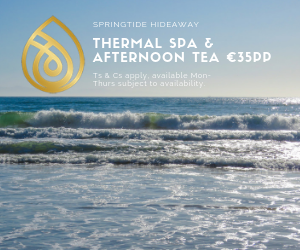 Open evening at Seascape Spa at the Silver Tassie!